Some of Alberta's Indigenous leaders say the Trans Mountain court ruling is an opportunity to fix a flawed consultation process. Some Alberta Indigenous leaders say they see an opportunity in the court ruling that has halted the Trans Mountain pipeline project — even if they support the pipeline expansion. In Thursday's unanimous decision by a panel of three judges at the Federal Court of Appeal, Justice Eleanor Dawson said Canada failed to meaningfully consult with concerned Indigenous groups, as required by law. 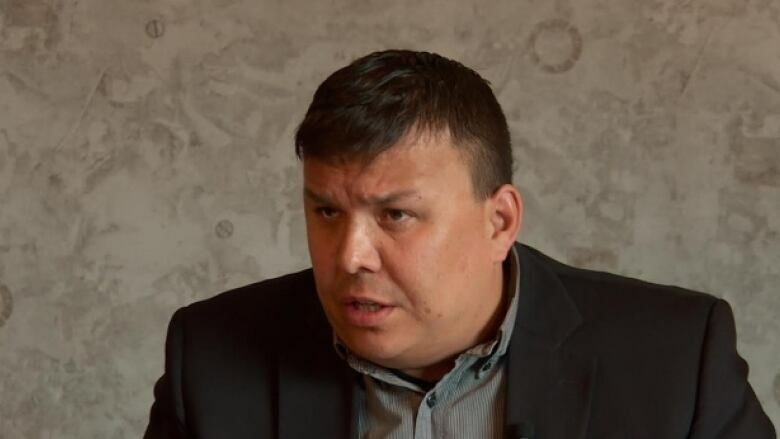 Ron Quintal, president of the Fort McKay Metis, represents one of a number of Indigenous groups in the Fort McMurray region that have expressed interest in investing in the pipeline. He said the project is vital to the development of Alberta but that, overall, the consultation process at both the provincial and national levels is flawed. The ruling is a clear indicator from an environmental perspective that "we have to do better," he said. "It's an opportunity for Canada to get this right, not just for this project but for projects to come," said Quintal. "We need to look at ensuring that environment oversight is absolutely paramount and a cornerstone of any project development across this country." Quintal said Indigenous ownership can play a key role in environmental stewardship. "Having Indigenous-owned infrastructure projects like Trans Mountain is a real opportunity to ensure that," he said. "We as groups can offer up the proper consultation and offer up the proper management of the overall project as it goes forward. "We can hopefully work with the Indigenous groups on the west coast to give them peace of mind that we also care about the west coast, we also care about mother nature, but at the same time we're trying to ensure financial sustainability for our people," he added. While Quintal called on the federal government not to appeal the ruling to the Supreme Court of Canada, Alberta Premier Rachel Notley called on Justin Trudeau's government to file an appeal and recall Parliament for an emergency session. "Now, more than ever, we need to come together and prove to ourselves and to the world that our country works," Notley said. "This ruling is bad for working families. And it is bad for the economic security of our country." But Marlene Poitras, regional chief of Alberta with the Assembly of First Nations, said the decision "highlights the importance of the federal government's need to reassess how it consults with First Nations on major projects." Reflection is also required on how the decision would change employment and investment opportunities for First Nations in Alberta, Poitras said in a written statement. Kinder Morgan Canada said it is taking measures to suspend construction of the pipeline while it reviews the decision. The company remains committed to the project "in consideration of communities and the environment, with meaningful consultation with Indigenous Peoples and for the benefit of Canadians," company president Ian Anderson said in a statement.